You know that there are so much interest in this car when there are leaks about it coming from all directions. From advert shoot to factory photos, seems like almost everything about the hatchback version of Proton Preve are already known to public and here’s another info to complete the puzzle. 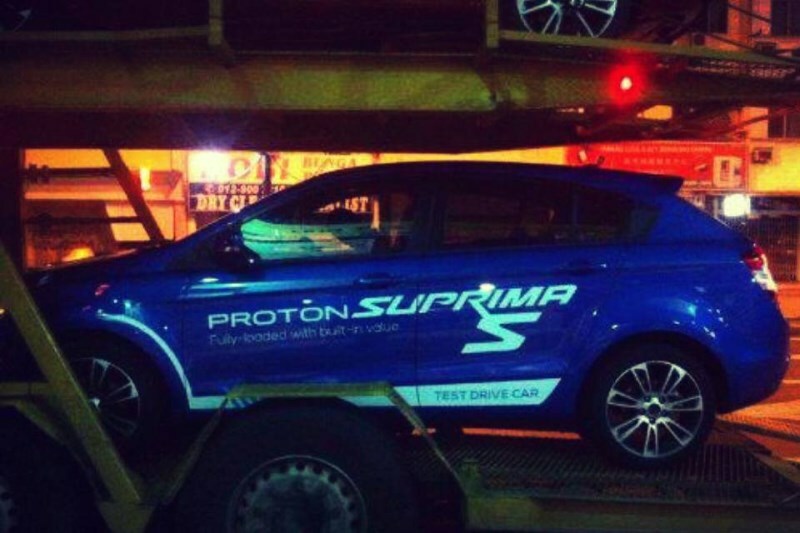 According to this image, it looks like the car will be called Proton Suprima S. Since the image depicts a showroom test drive car, we take it as a sign that the car will be launched into the market really soon. Additionally, the brochure of the car has been leaked into the net as well. So, what do you think of the name? Good enough or there are better names for it out there?